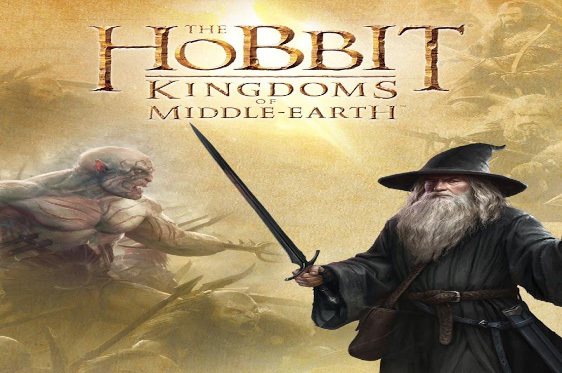 The Hobbit: Kingdoms - The battle for Middle-earth has just begun! PLAY FOR FREE and join millions worldwide to drive the Goblin hordes from the lands beyond the Misty Mountains in The Hobbit: Kingdoms of Middle-earth! Gather friends to form powerful Alliances and make your way to the top of the leaderboards. Play as an Elf or Dwarf as you join Gandalf, Bilbo, and Thorin to build your empire and dominate the realm of Middle-earth.